2 modern, very well equipped apartments next to rainforest and 2 minutes stroll from the beach. Our very own Black Head Beach has recently been named "Australias Friendliest Beach" by a national accreditation committee - visit and you will see why! All facilities and many attractions nearby. Your hosts, Alan and Helen, live on the premises and aim to respond to any requests promptly and courteously. We now have credit card facilities, for your convenience. 3 hours north of Sydney, and 20 minutes from each of Taree and Forster. 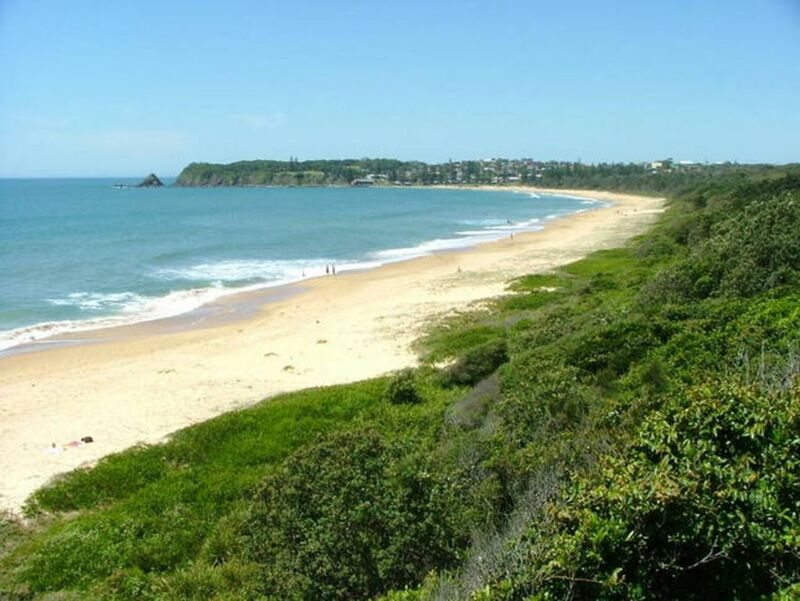 Swimming, surfing, fishing, golf, dolphin and whale watching, kayaking, 4WD tours and much more are available nearby. Accommodation was very clean and close to great beach areas. Great location, just a couple of minutes walk from two beaches. House owners are lovely and made us feel very welcome. Shared their fruit and vegetable garden with my children who were over the moon! Alan was a lovely host and provided a very comfortable and clean accommodation. I loved how close we were to Black Head beach. My only regret was forgetting to check out his vegetable garden out back!